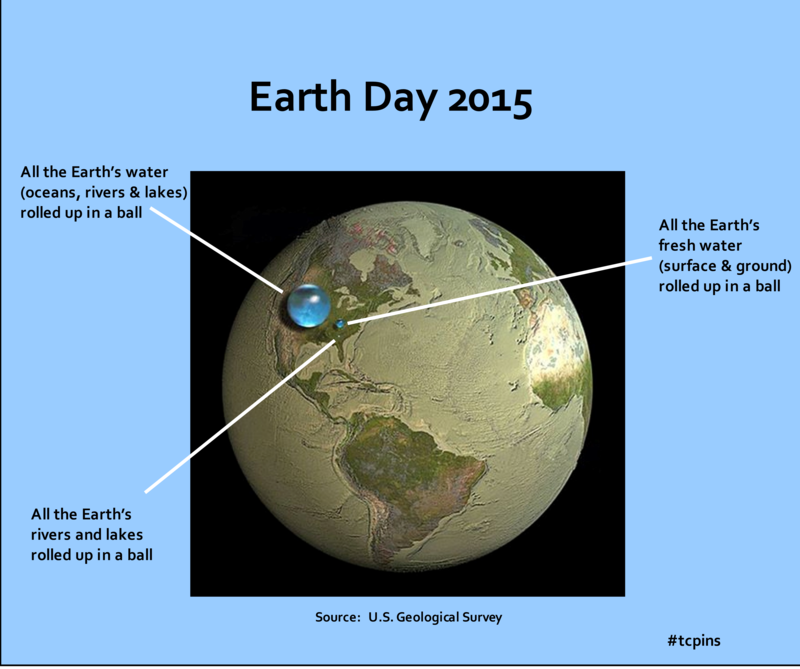 Earth Day 2015 — Let’s Drink to Water! Hard to believe? Here’s the data behind it. Three cheers for water! « China’s Sword of Damocles: Crackdown or Startup?